图3. 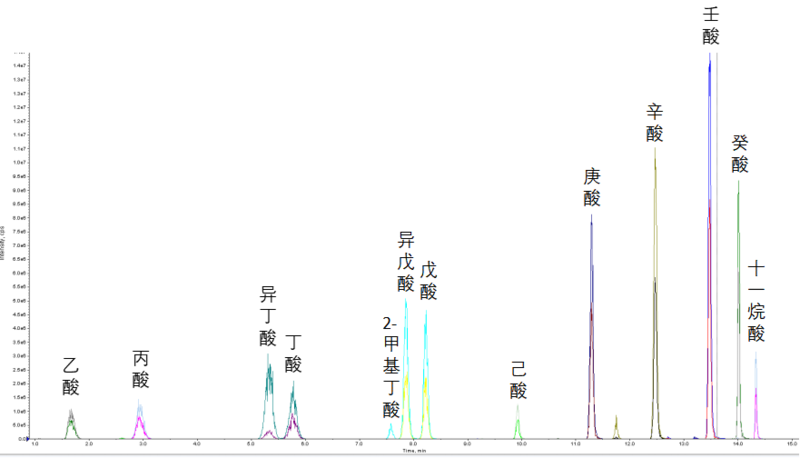 Chromatogram illustrating the elution of SCFAs. 1. Blander J M, Longman R S, Iliev I D, et al. 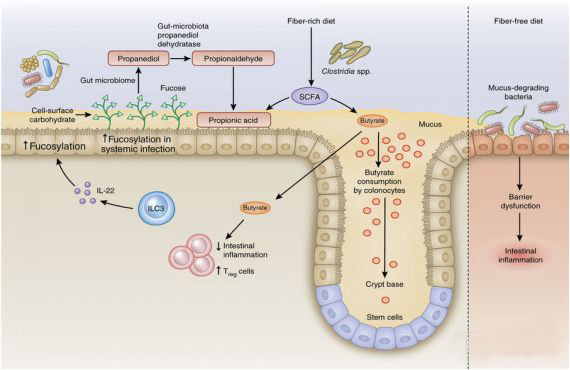 Regulation of inflammation by microbiota interactions with the host[J]. Nature immunology, 2017, 18(8): 851. 2.Corrêa‐Oliveira R, Fachi J L, Vieira A, et al. 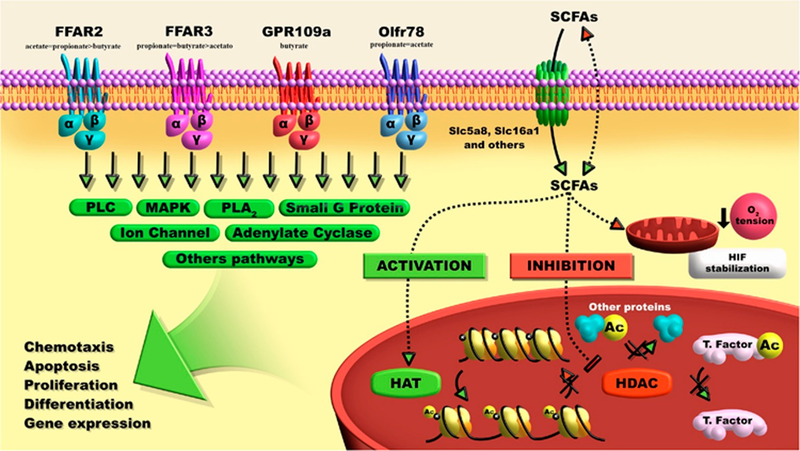 Regulation of immune cell function by short‐chain fatty acids[J]. Clinical & translational immunology, 2016, 5(4).